Geothermal Heating and Cooling systems take advantage of the constant temperature below the ground. In simple terms: this constant temperature provides heating in the winter and cooling in the summer. 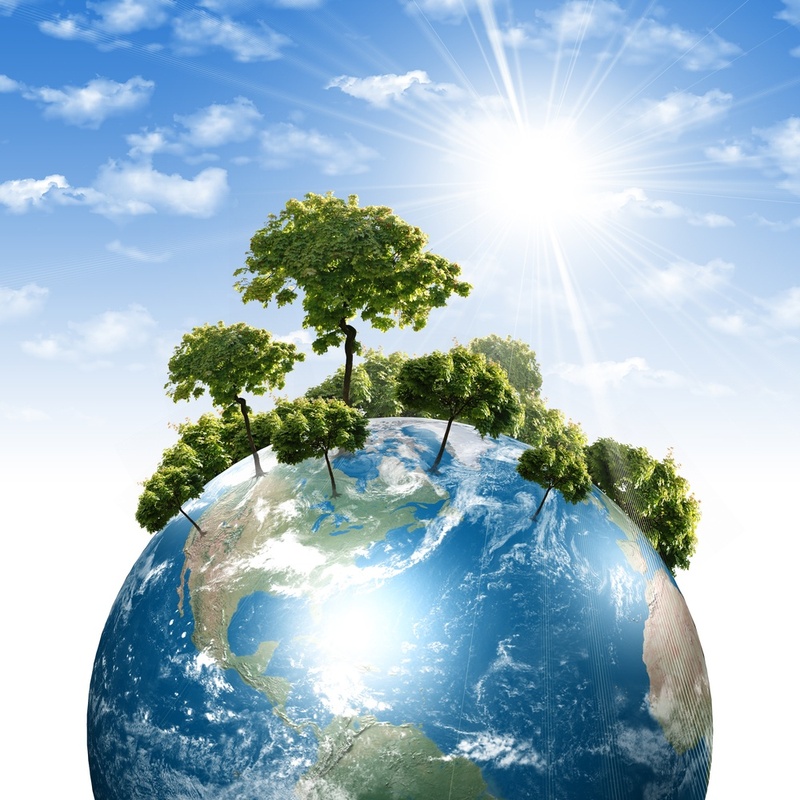 Geothermal Heating and Cooling systems are considered a renewable resource by the U.S. EPA. This reduces impact to the environment in air emissions compared to electric heat pumps and coal or gas furnaces. Currently, over 60% of electricity in the Cincinnati area is produced from coal. Call us at 513-574-0025 to learn more. Geothermal Heating and Cooling systems can provide significant savings when properly installed and maintained. Geothermal Heating extracts heat from the ground so you are not consuming massive amounts electricity to generate heat. Geothermal Cooling takes advantage of lower below ground temperatures and are often 4 times more efficient than traditional air conditioning. We are experts in the installation and maintenance of Geothermal heating and cooling systems and proud to offer ClimateMaster products. Here is what they have to say about geothermal systems. 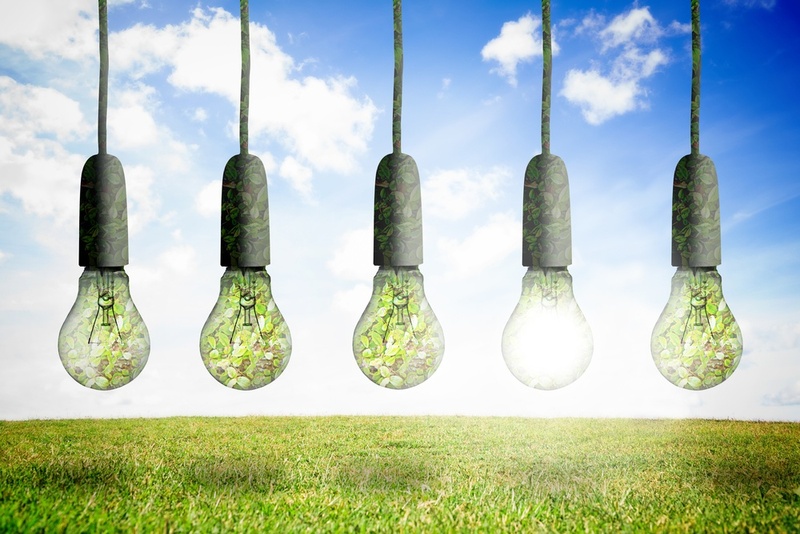 Like any type of heat pump, it simply moves heat energy from one place to another. 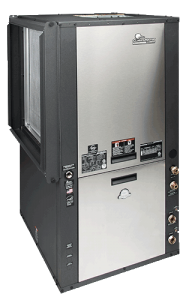 A geothermal heat pump is like a refrigerator because they work using the same scientific principle. 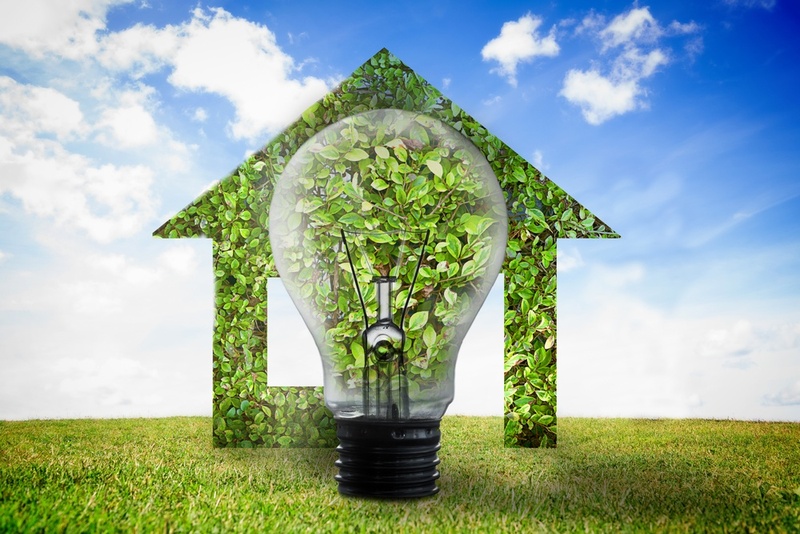 By using refrigeration, the geothermal heat pump removes heat energy stored in the earth and/or the earth’s groundwater and transfers it to the home. 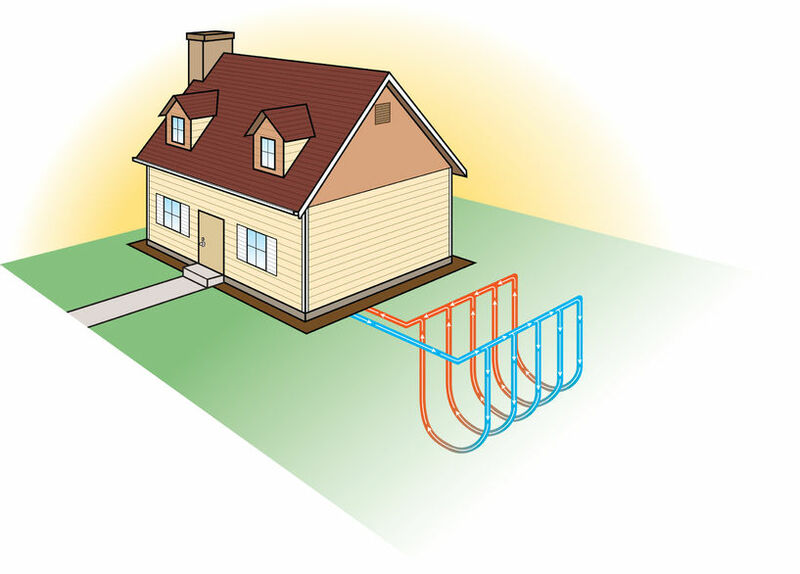 Read more on our How Does a Geothermal Heat Pump Work page. The earth has the ability to absorb and store heat energy. To use that stored geothermal energy, heat is extracted from the earth through a liquid medium (water or an anti-freeze solution) circulated in the ground via open or closed earth loops and is transferred to the heat pump heat exchanger. There, the heat is used to heat your home. 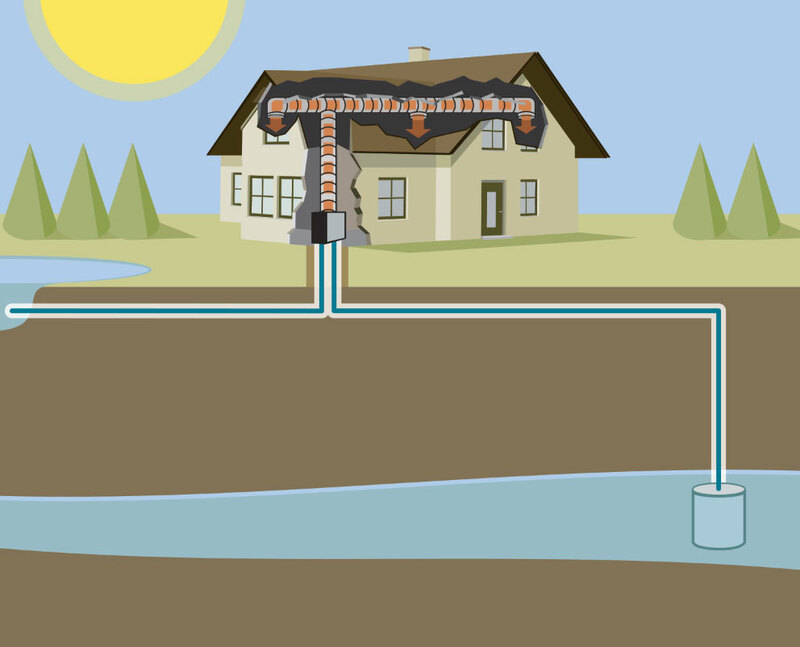 In the summer, the process is reversed and indoor heat is extracted from your home and transferred to the earth through the liquid circulating in the loops underground. A video is available here to better show you how geothermal energy works. No, the same loop works for both. When changing from heating to cooling, or vise versa, the flow of heat is reversed by a mechanism inside the unit. 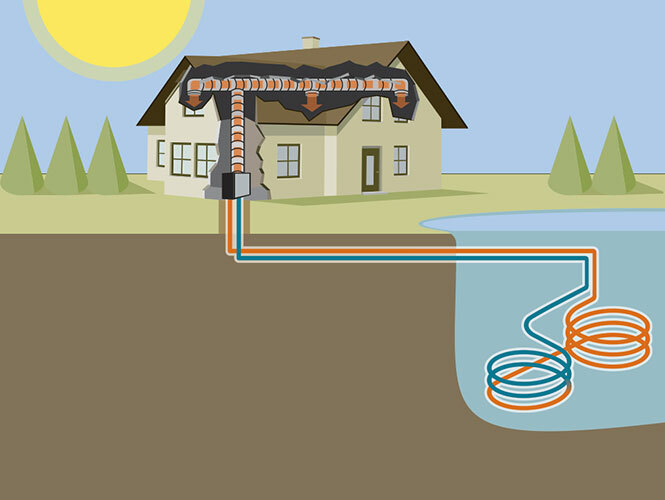 The term “closed loop” is used to describe a geothermal heat pump system that uses a continuous loop of special buried plastic pipe as a heat exchanger. The pipe is connected to the indoor heat pump to form a sealed, underground loop through which water or an anti-freeze solution (if you live in colder climates) is circulated. Unlike an open-loop system that consumes water from a well, a closed-loop system recirculates its heat–transferring solution in a pressurized pipe. That depends on land availability and terrain. 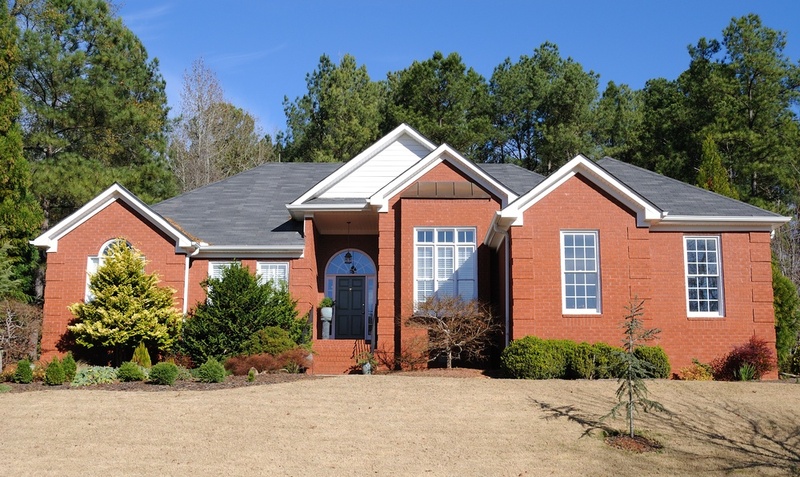 Closed-loops are trenched horizontally in yards adjacent to the home if the yard is large enough. Or, for smaller yards, the loops can be installed vertically using a drill rig, much like a water well installation. Here is an example of a home that uses a vertical geothermal loop. No, research has proven that loops have no adverse effect on grass, trees or shrubs. Most horizontal loop installations use trenches about 3 feet wide or less. This, of course, will leave temporary bare areas that can be restored with grass seed or sod. Vertical loops require less space and result in minimal lawn damage. 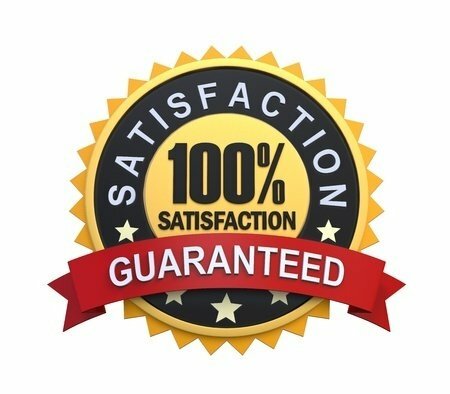 Can a geothermal heat pump be added to my fossil fuel (gas, oil, propane) furnace? State and local tax credits / incentives will significantly reduce the upfront cost of installing a geothermal system. 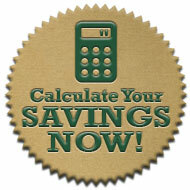 Take a look at our geothermal savings calculator to see how much geothermal can save you on your monthly energy bills. 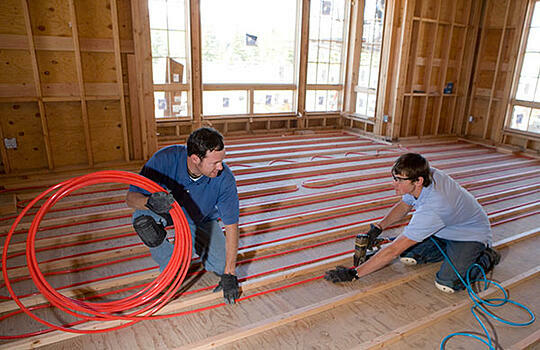 Can I use a heat pump for radiant/hydronic floor heating (warm floors)? Yes, water-to-water heat pumps heat water instead of air. The principle is the same as far as loop piping is concerned. Warm water is circulated through the floor to heat the home. Our Tranquility Water-to-Water Series of heat pumps are excellent choices to use for radiant or hydronic heating.